Interested in Medical 3d Printing? 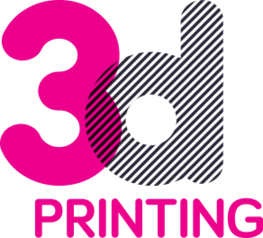 The International Conference on Medical 3D Printing will connect leading researchers, industry and manufacturers, healthcare professionals, policymakers and educators, in exchanging ideas, needs and challenges related to state-of-the-art medical 3D printing. If you are interested in joining the committee, please click here.